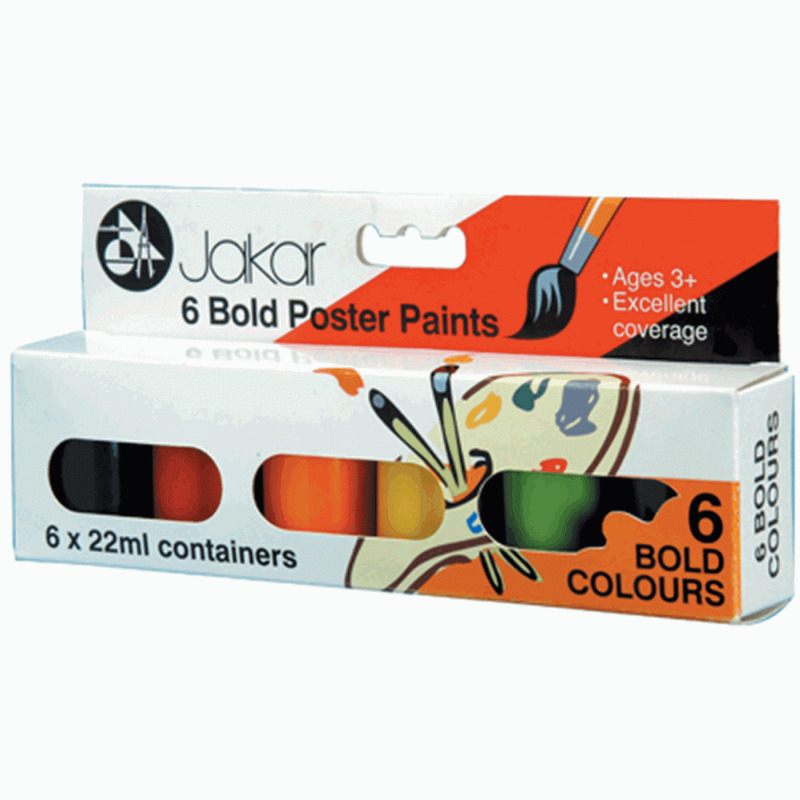 Jakar presents there post paint collection. The paint are highly pigments and give good coverage when painted on. You can create all sorts of craft with theses pretty colours. Ideal for Christmas craft, planet projects and lots lots more.